Join CCC staff for an hour’s conversation with the NYU School of Dentistry team in the large conference room at SCEC on April 10th. These are the students who volunteer their time for the free dental clinic coordinated by Sunrise Opportunities each year in April. For the past several years, CCC staff and Work Group/Poverty Busters have met with the students and their global outreach administrator for an informal conversation during the clinic about the impact of their work in downeast Maine. 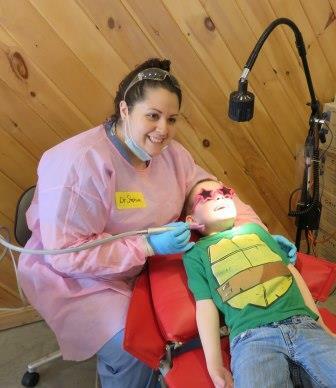 Once again, we ask for your participation to help orient the dental team to the unique challenges and strengths of maintaining oral health in rural Maine, while receiving feedback from the volunteers’ perspective that might surprise you. Please RSVP to Christine if you are able to attend.